Beautiful pink glass cube with light pink and hot pink carnations designed into the shape of a heart. 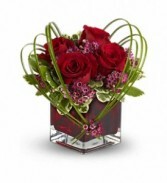 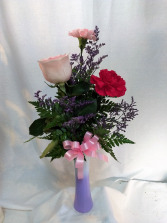 Roses and carnations designed in a purple glass vase with small filler flowers. 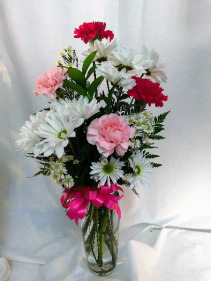 Our signature trio vase filled with pinks and whites for sweetest day! 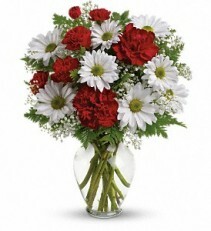 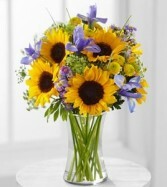 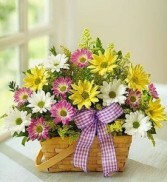 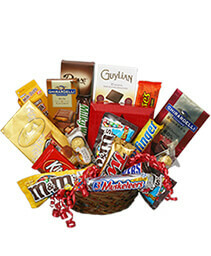 This arrangement is a local favorite. 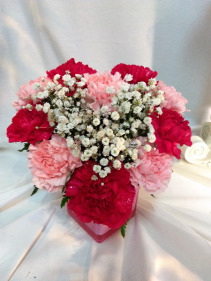 This Sweetheart vase is adorable! 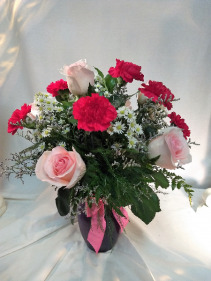 Pink carnations with one pink rose designed in a pretty vase. 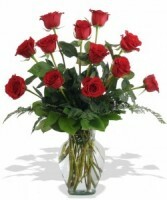 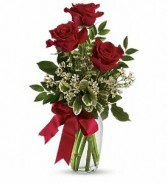 Dozen of red roses arranged in a vase. 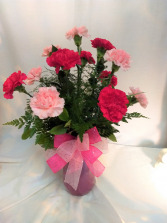 Pink frosted glass vase filled with hot pink and light pink carnations.